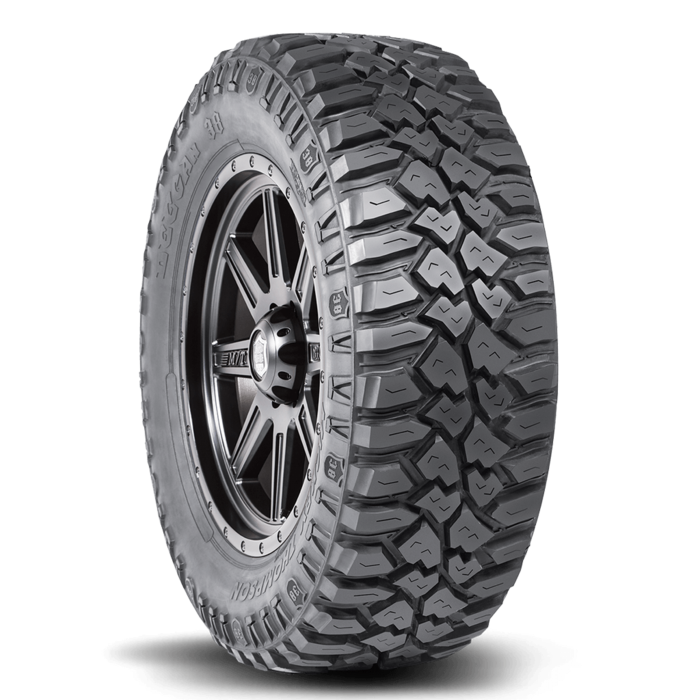 Deegan 38 Mud Radial 32X11.50R15LT 15.0 Inch Rim Dia 31.5 Inch OD. 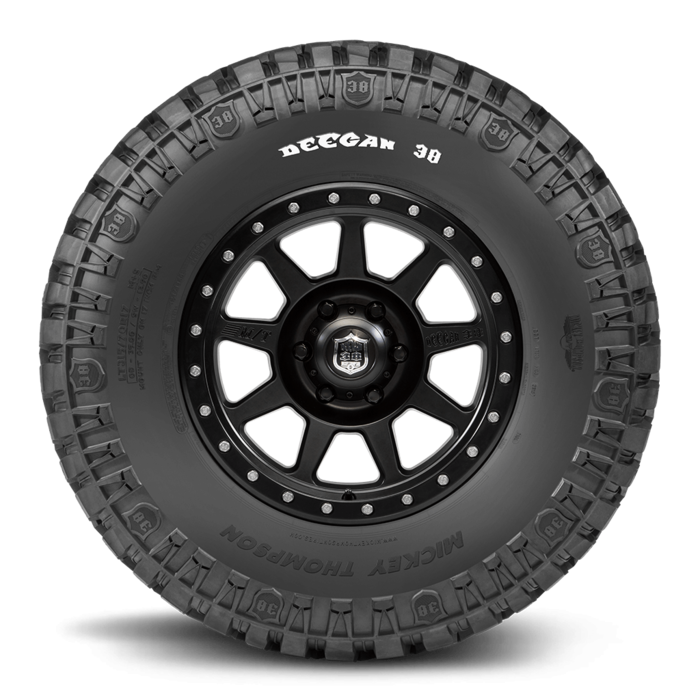 The Deegan 38 by Mickey Thompson is a champion proven mud terrain tire offering rugged looks, long lasting tread-life and versatility. 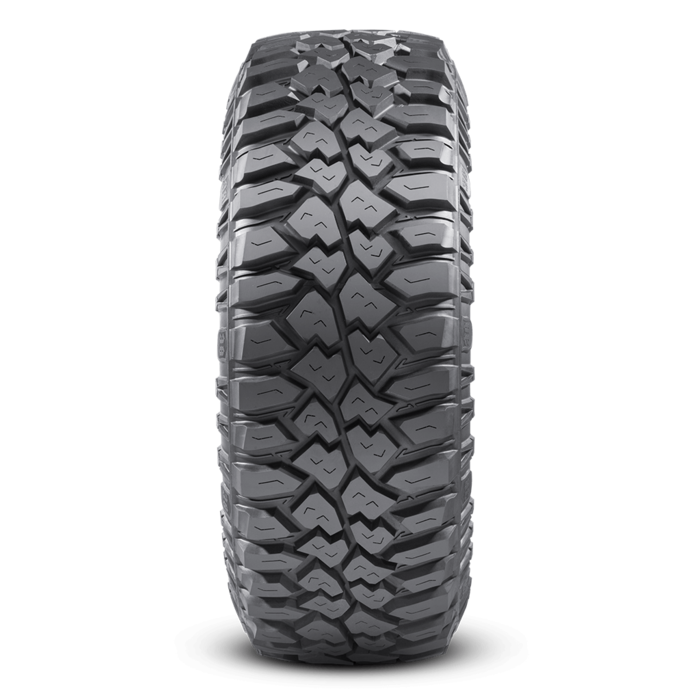 The Deegan 38 is designed and engineered with Uncompromised Construction.